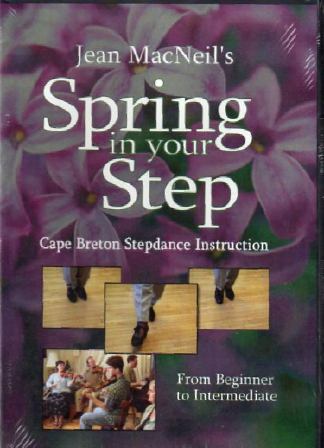 Beginning - Intermediate Stepdancing Lessons: . Close up of each step - with and without music. Front and side views.